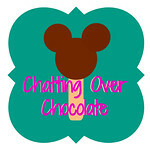 Chatting Over Chocolate: A Dozen Ways to SAVE Before, During, and After Your Disney World Vacation! 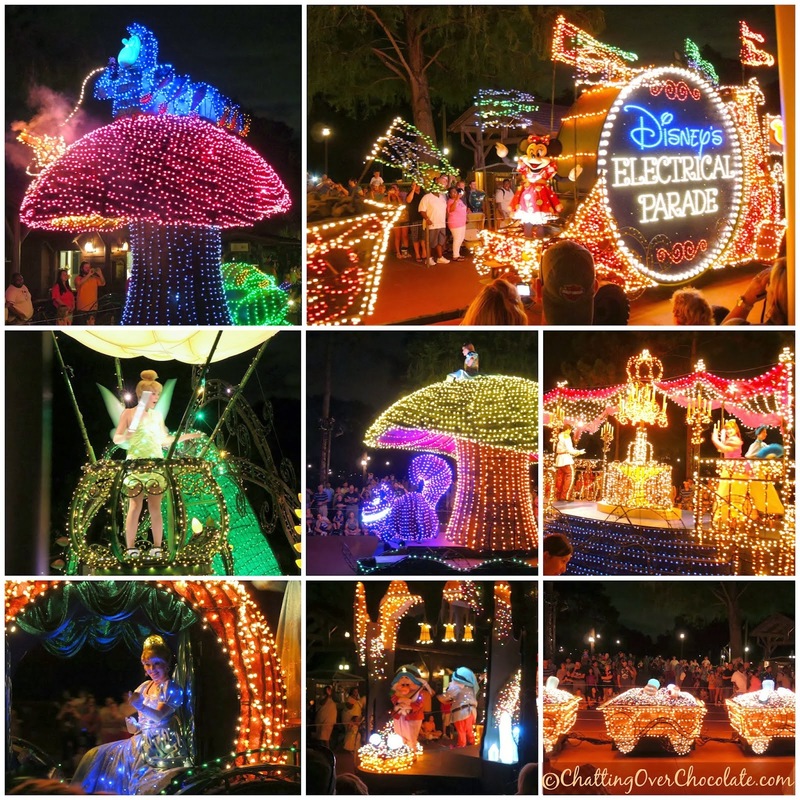 When it comes to a Walt Disney World vacation there are so many ways to save, and so much more for the saving than just money! 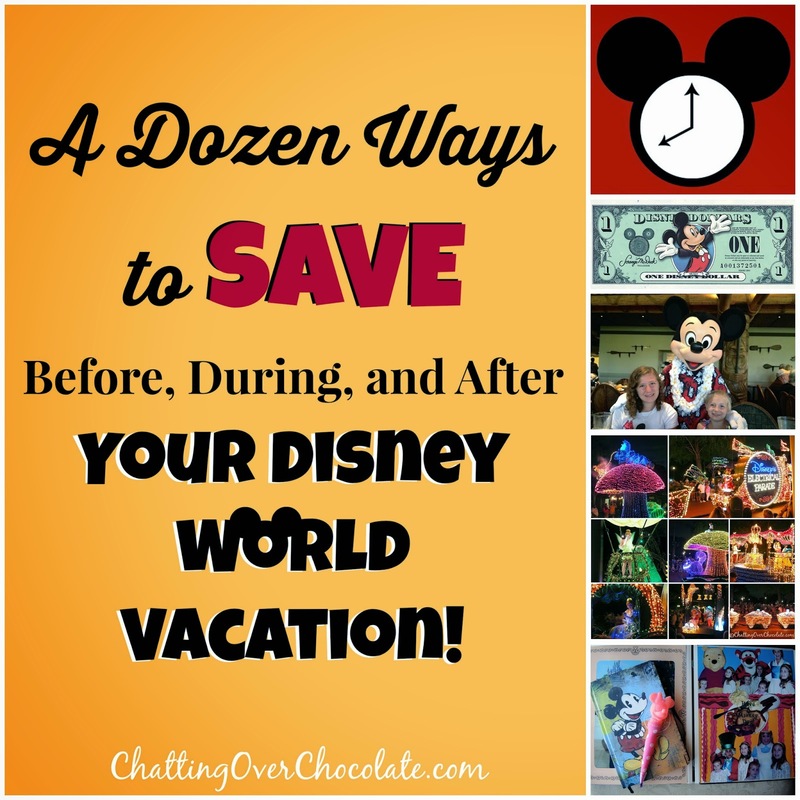 Today I'm delighted to share a dozen of my favorite ways to save before, during, and after our Disney vacations! If you have trouble sticking to your budget when using a credit card and prefer to purchase your every day expenses with cash, create a Disney piggy bank. 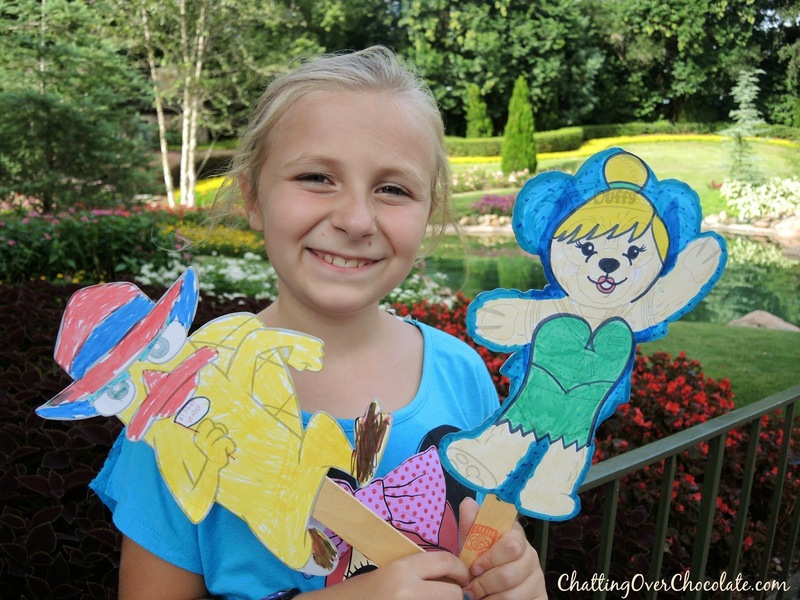 Decorate a jar, bucket, or even an emptied oatmeal container with Disney flare! Begin saving the change you get back at the grocery store, gas station, ect.. and toss into your "Disney bank" as soon as you return home. Before your trip, head to your bank and exchange those coins for some Disney dough! Every penny counts, so be diligent in watching Disney's special offers. Even after we've booked our trip we continue to watch for new promotions. In the past when we've noticed an offer (such as free dining) arise, we request that it be added to our already booked trip. You can save a significant amount of money by being mindful of watching for deals. My husband and I are both planners. Let me rephrase that. I'm a list maker extraordinaire and he's a spreadsheet creating genius. I usually fill an entire notebook with lists, and create countless "notes" on my iPhone while in Disney trip planning mode. I plan our outfits according to which park(s) we'll be enjoying and restaurants we'll be dining at each day. 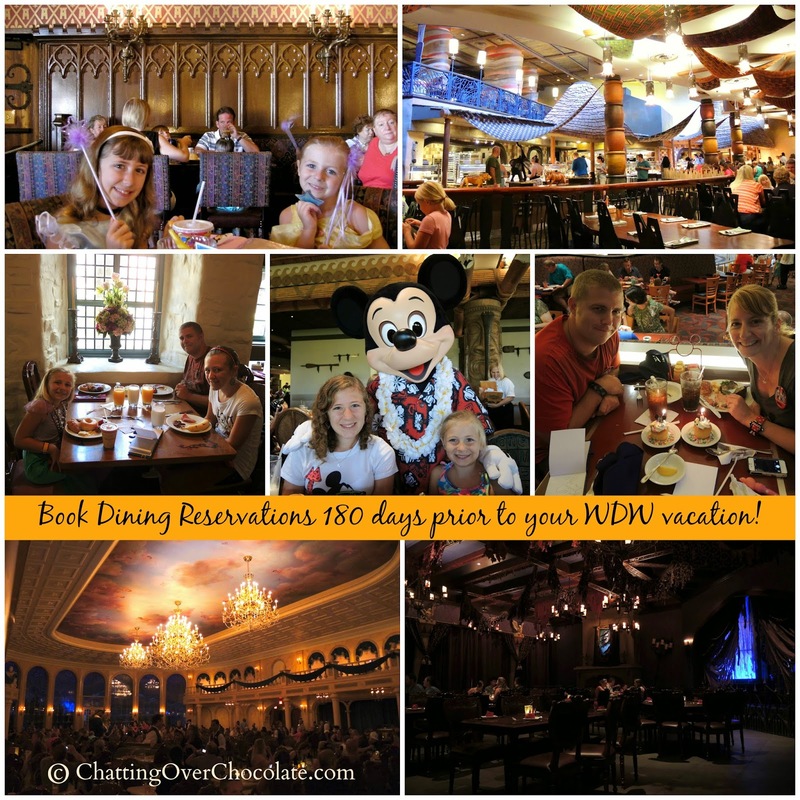 I jot down our dining wish lists (prior to making our reservations at the 180 day out mark), and our "must do"s for the trip. Basically, I cover what I consider the fun details. Jason, however, is the money saving master when it comes to paying for every aspect of our trip. Seriously, guys, he amazes me! He creates several spreadsheets comparing airfares for every possible combination of flights within the date range we want to go. These spreadsheets and careful calculations have gotten us extended trips for less. I'm so thankful to have an incredible, Disney loving, wise with our money, man! All that being said, we have found over several years of Disney trip planning, what a difference it makes to compare, compare, compare prices on airfare! Watch those airline websites like a hawk watches a mouse. It'll help you get to your favorite mouse for less! You're spending a lot of money on this vacation, right? You'll be walking and on your feet basically all the live long day while there. 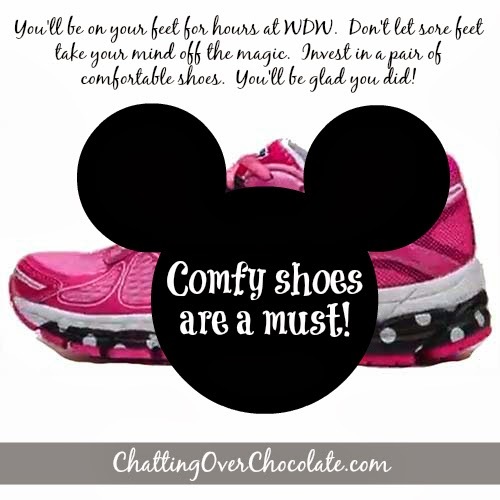 A very good investment in ensuring your feet have a magical experience is purchasing a good pair of shoes. We usually purchase a new pair for each family member a month ahead of time and wear to break in before the trip. I highly recommend booking your dining reservations as soon as possible! Ideally, I'd suggest being at your computer 180 days prior to your trip having a your own lit'l booking party. It's worth planning ahead to make certain you're able to enjoy that special character meal or romantic dinner that you're anticipating. If you wait you may miss out! At home I love sleeping in on a Saturday morning and rolling out of bed asking my family, "What should we do today?" But, Disney is NOT the place for that! To get the most out of your Disney trips you need to plan ahead! If you sleep in, arrive at a Disney park at 11am, casually grab a map, and then decide you feel like doing, you will most likely be disappointed in your WDW experience. Go with a plan. You'll get out of your Disney vacation what you put into it! Talk to your family/those in your group before you go, find out the "must do"s, and strategize accordingly. Get to the Parks at rope drop! I cannot stress this ENOUGH. 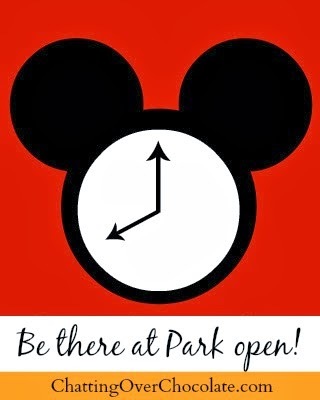 GET TO THE PARKS at (or before) PARK OPENING! This makes all the difference in your wait times! Also, be sure to visit the busiest areas first. Magic Kingdom's Fantasyland lines for example are significantly shorter in the early morning. Want some help mapping out your day to make the best use of your time? Visit TouringPlans.com for tried and true Disney World Touring Plans! Staying hydrated while in the parks is a must! We skip lugging heavy water bottles to the parks to save money. Instead, we request free ice water at counter service restaurants throughout the Parks. You don't have to spend a fortune on Disney souvenirs. Although, I admit the aforementioned Mouse Gear (and pretty much every other shoppe on property) is my kryptonite! If you've seen my recent souvenir haul you know that I love shopping at WDW! However, some of the souvenirs that we cherish the most didn't cost us a dime. Kidcot freebies have been some of my girls' all time favorite souvenirs. The memories of creating and having them stamped throughout Epcot's World Showcase makes them priceless! Keep things like park maps, receipts from your favorite restaurant(s) of the trip, confetti caught during a parade, and free Mickey stickers you receive throughout your vacation. 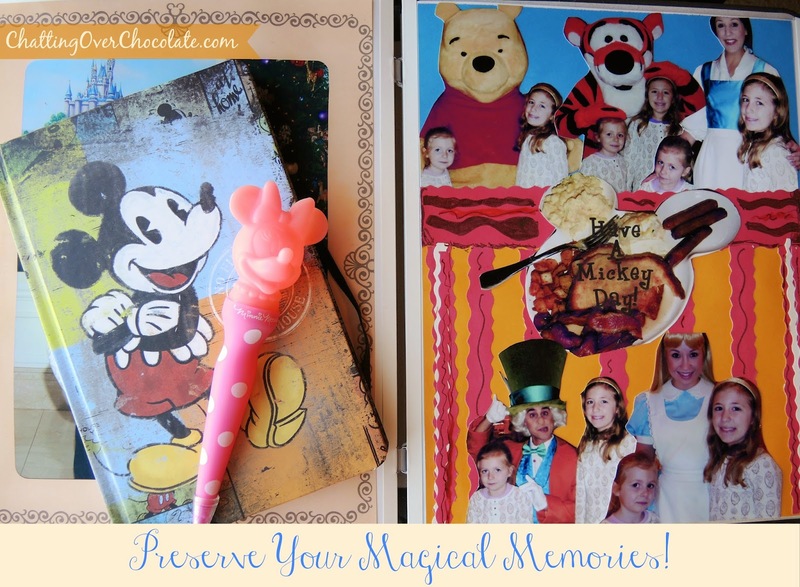 Use these items to embellish your vacation scrapbook or decoupage a picture frame! There's no better keepsake than one with cherished memories attached! I recommend arriving an hour early to snag a great spot for Disney parades and evening spectaculars. Skip the stress of trying to get the last and less than ideal spots. Arrive early and enjoy the show! Arrive to parades and nighttime spectaculars plenty early to land that perfect spot. I'd recommend arriving an hour early to Fantasmic! for example. It may sound like a long time to sit, but remember you've likely been on your feet many hours at that point. With that in mind, does a little break, perhaps a snack, and time to relax and chat with your family about the highlights of the day sound all that bad? It'll give you a moment to unwind and secure you a fabulous vantage point to enjoy the show from! 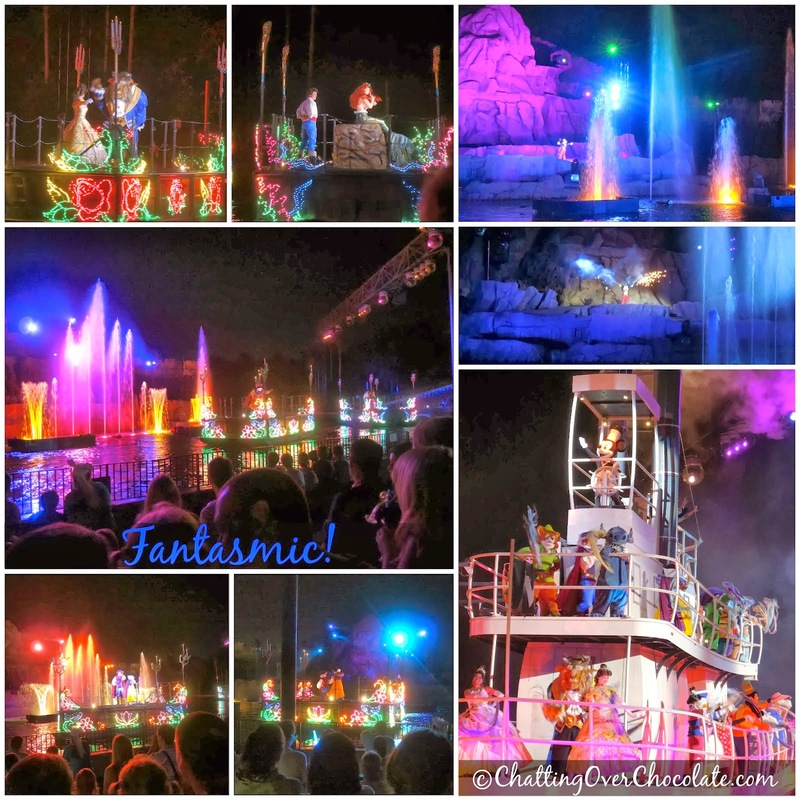 I will mention, if you've never been to Fantasmic! the first few rows will get a bit wet from the spray of the fountains used in the show. If that sounds refreshing, go for it. We usually aim for about 10-20 rows back. Tie unique ribbon bows onto your luggage handles. This saves a lot of time when watching a sea of black bags riding the merry-g0-round of the luggage carousel! A few years back we began using orange ribbon with a spider web pattern that I came across at Halloween time. 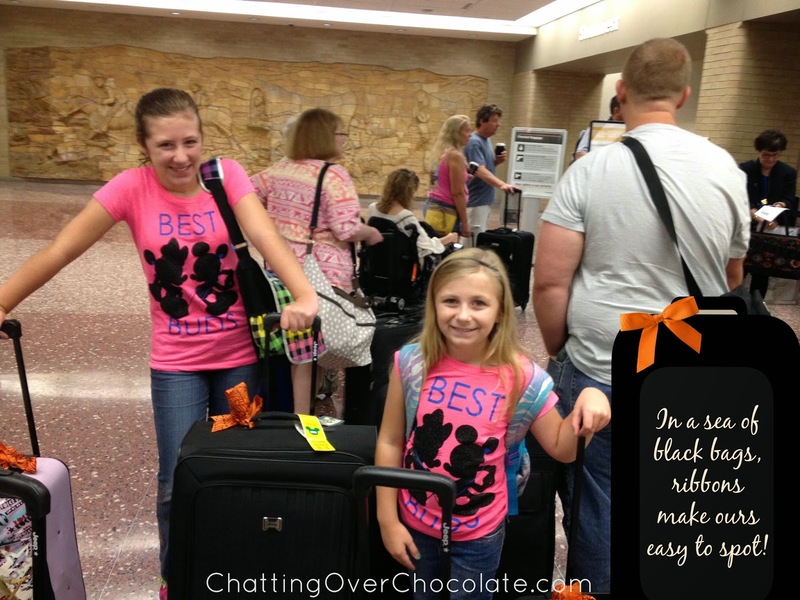 Since then, we've never had a bit of trouble spotting our bags at baggage claim. It's such a simple way to save time at the airport! After returning home, when the memories are nearly as fresh as the Mickey candy apples at Magic Kingdom's Main Street Confectionary, get a crisp new journal and record your favorite moments from the trip. I've found that recording my own thoughts in a journal (or sharing in Trip Reports) is the second best thing to actually being there! Memories are the most priceless and precious souvenirs you'll return with, preserve them! Whether it's scrapbooking or archiving the moments in a journal, save those treasured memories in your favorite way. This will allow you to relive them through monorail rides down memory lane any time you wish! These are great!!! 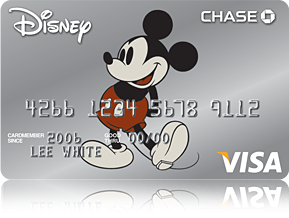 I LOVE my Chase Visa card, but I would love a Disney one even more lol. Our favorite way to save is definitely airline tickets. My suggestion is to clear your cookies and history each time you search because some airlines will see previous searches and jack up the prices because they know you're already looking for it. As always, Great tips Brenda!!! Do you also take advantage of the Target credit/debit card to receive the extra 5% Disney gift cards? We just started doing this and that 5% adds up to a little extra Disney funds! What fabulous tips!!! Now all I want to do is go to Disneyworld!!! Thanks for the tips. Would you recommend using a free Disney planner? I'm afraid to miss a deal while at work. My pleasure! :) Absolutely, if you don't have the time to watch for deals, hire someone who will do that for you! ;) I suggest doing a bit of research to make certain you go with a trustworthy, reputable agency. Ideally one that specializes in Disney travel. Great tips my dear! If we ever get to go back I so will be using them. Great tips, Absolutely amazing, thanks for sharing this wonderful informative post. Thanks for stopping by! Glad to hear that you enjoyed the post! We are going for the first time this summer. Thanks for the tips. You're welcome! How exciting that you're prepping for your first WDW vacation!! I hope that these simple tips come in handy! 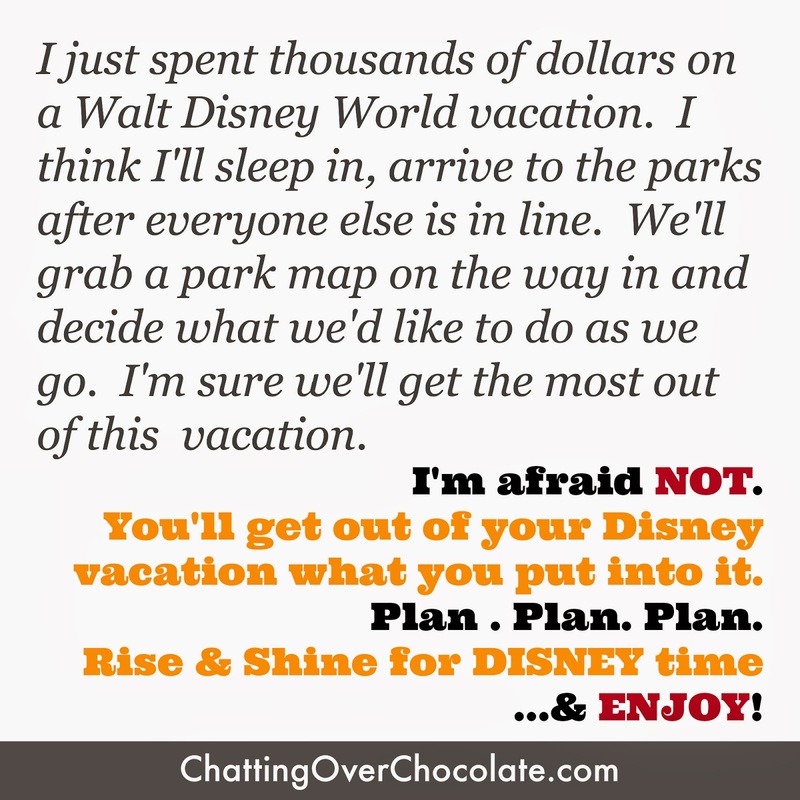 ;) If you're interested, I've also shared a few other WDW tips posts. You can find them in my "Disney!" tab, located at the top of the blog. Wishing you a "magical" upcoming vacation!! All great trips, even for regular vacations. I typically love the freebie souvenirs (park maps, ticket stubs, etc) - plus they're easier to fit in a scrapbook. 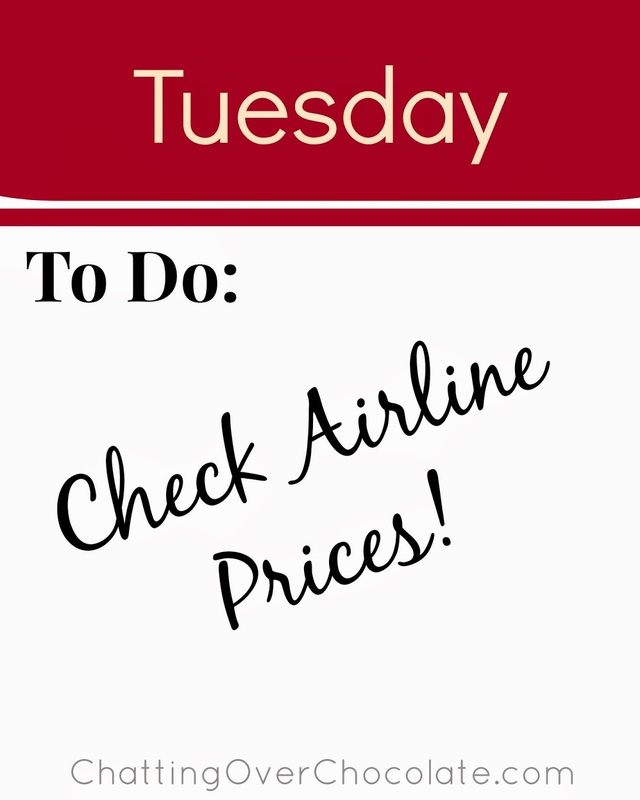 :) However, I didn't know the tip about booking airfare on Tuesdays! Jas should think about becoming a WDW trip planner on the side!